Wente Vineyards is just a quick four-minute drive from our beautiful resort and it’s an activity you don’t want to miss! Known as the “First Family of Chardonnay,” Wente Vineyards has received an incredible amount of accolades for their dedication and passion for quality wines. We can’t wait to tell you more about them! 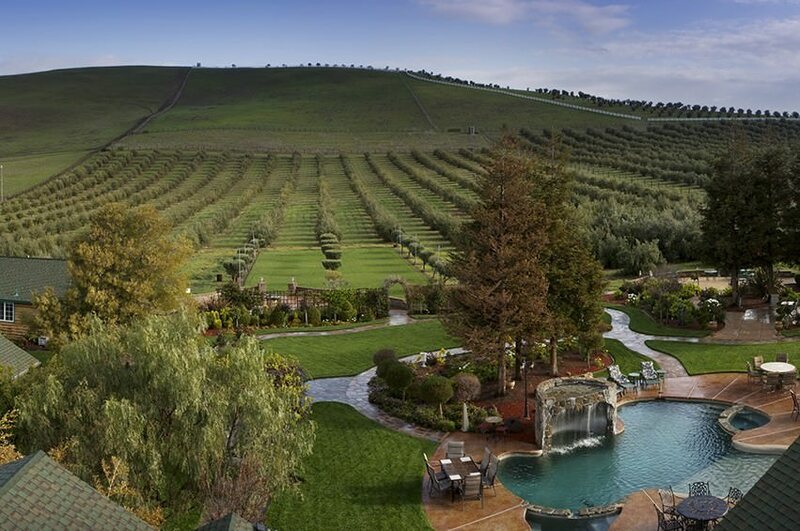 In the meantime, be sure to check out our complimentary Livermore Vacation Guide! Inside, you’ll find more information on what to see and do around historic Livermore wine country! It contains everything you need to plan your visit. 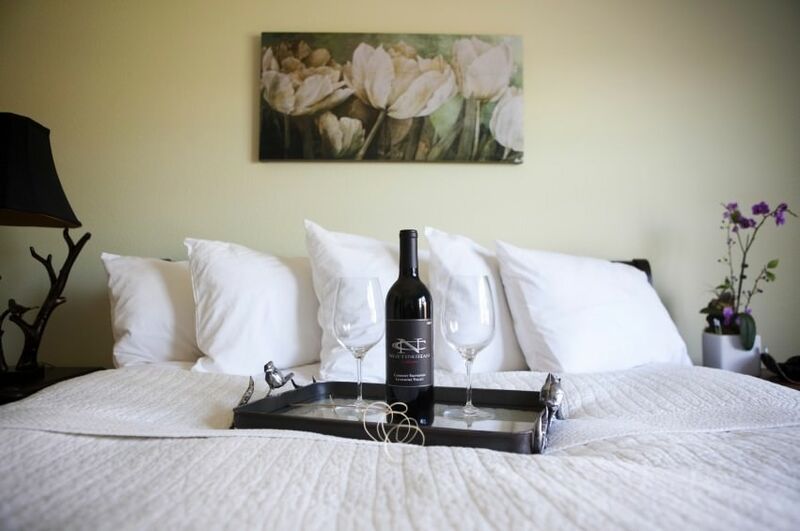 We can’t wait to share more about our beautiful suites and all the fun and relaxing things to do here, including a visit to the Wente Vineyards! The story of the Wente Vineyards begins 130 years ago when C.H. Wente came to America in search of a better life. He studied the craft of winemaking in Napa Valley, then moved to Livermore with his wife. They bought the original 47 acres that would grow to become the 200 acres Wente Vineyards is now. Since then, five generations of the Wente family have owned and operated the vineyards. Inside their beautiful vineyard, the Wente Vineyards Estate Winery and Tasting Room and Vineyard Tasting Room offer two different vantage points to the wine-making process. In the Estate Winery Tasting Room, you can book a public or private tasting, experience a wine flight or take a tour of the facility. If you’ve ever been curious about how Wente Vineyards creates their wines, this is the tour for you! The other tasting room on the premises, the Vineyard Tasting Room, has its own unique tour. Come see the sandstone caves and sample the award-winning wines. There is a gift shop as well! Enjoy perusing the wine accessories and gourmet food selection. Hungry? Stay for Lunch at the Wente Vineyards! The Restaurant at Wente Vineyards has won multiple awards! Striving for excellence and sustainability of ingredients, the Restaurant holds to the very best that California offers. The menu features organic, locally grown ingredients from the vineyard’s own garden. Because of this, the menu changes seasonally. Be sure to book your reservations early, as the seating is limited! See World-Renowned Artists at the Wente Amphitheater! The Concerts at Wente Vineyards have showcased amazing artists for more than 30 years! Hosted in the natural amphitheater onsite, the Wente Concert Series is legendary. Artists who have performed at Wente in the past include James Taylor, Harry Connick Jr., Willie Nelson and Colbie Caillat, among so many others! Tickets sell out quickly, so you’ll want to act fast. One way to get tickets and book your accommodations in one fell swoop is to look at our special Wente Concert Packages here at The Purple Orchid Resort and Spa. 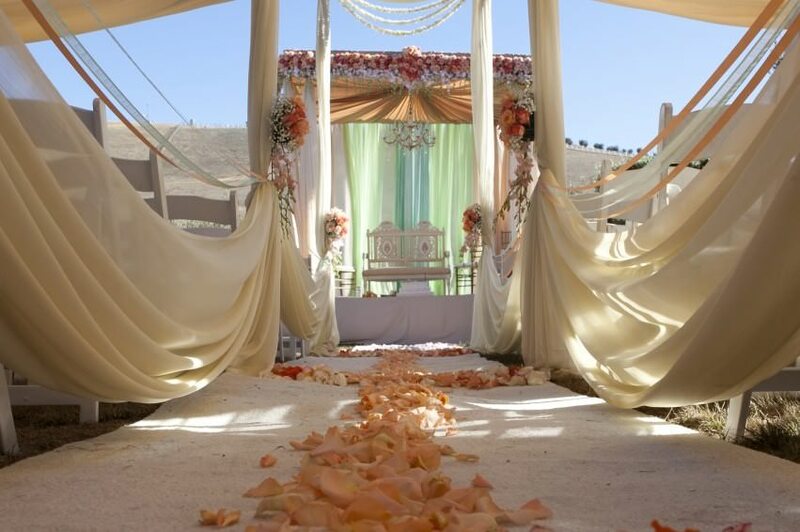 The package includes a one-night stay in a luxury queen suite at the Purple Orchid Resort, two outdoor dining seats to the concert of your choice, a bottle of Livermore Valley Wine, and more! There is so much to see and do at the Wente Vineyards and we would love to help you plan your vacation here in beautiful Livermore wine country. View our incredible suites, learn more about our spa services, and check our availability today. We can’t wait to see you.